Washington DC market currently does not favor first-time home buyers. Continuously rising prices, lack of housing inventory and the inability of income to keep up with rising costs are a few reasons behind this fact. In the past year, property prices have gone up by 7.3%. A recent report from WalletHub shows that the DC is the 7th worst market for first-time buyers. The Wallethub researched the best markets for first-time home buyers and our state ranks at the 283rd position among the 300 areas that were studied. 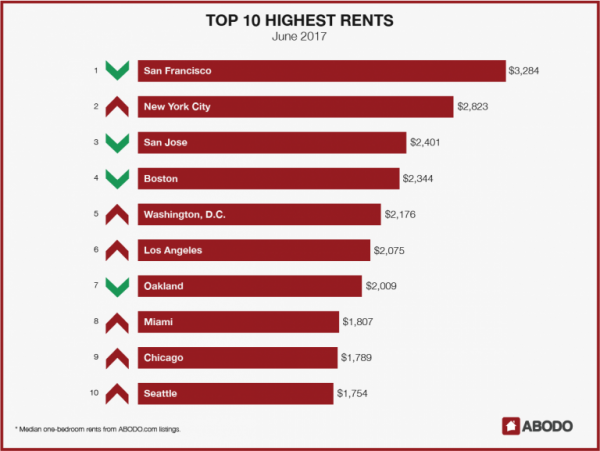 DC is also one of the most expensive markets for renting a place. It is the 5th most expensive city for renting followed by Los Angeles and Oakland. To afford a house here, you must make more than $114,986. However, you cannot deny the fact that this market is continuously improving. Despite the high prices and low affordability index, the market continues to soar. Consumers are buying quickly, and we are running out of inventory. This market report considers various factors including employment rate, economic growth, future predictions, mortgage rates and the housing inventory. Let’s take a look at these individual elements. For the past nine quarters, US RE inventory has been declining steadily. In many states, we do not even have the housing supply for two months. The lack of housing stock directly links itself to how quickly homes are selling in DC. For all types of homes, the average days on the market have dropped to 28 days, a decrease of 0.8% from the previous year. In some areas of Washington, the average days on the market are less than ten which shows how quickly people are snapping the homes despite the rising prices. These statistics, of course, do not include the cost of moving houses. Your monthly rent can exceed the cost to buy if you can pay more than 20% for the down payment. The city has shown stable growth in past few years. Despite the temporary ups and downs, we see that the market growth has been constant. Probably, that’s the reason, Washington is one of those states with the lowest foreclosure rate. According to RealtyTrac, the number of foreclosures has been highest in June 2017 compared to the last year. However, the number of foreclosures (0.04%) is still low compared to the national average of 0.06%. Although wages are not keeping up with the economic demand, the employment rate is still better than the previous year. There has been a 1.2% increase in the no. of jobs while the national increase is 1.4%. More than 38,000 new jobs came to the market mainly from the business & professional services, education & health, and leisure & hospitality industry. Despite the job growth, the question is, can you afford a house here? If you want to take a no-stress mortgage than mortgage payments should not be more than 25% of your income. Moreover, for this to happen, you must make more than $114,986 and not everyone earns that kind of salary. How Do We See the Future? 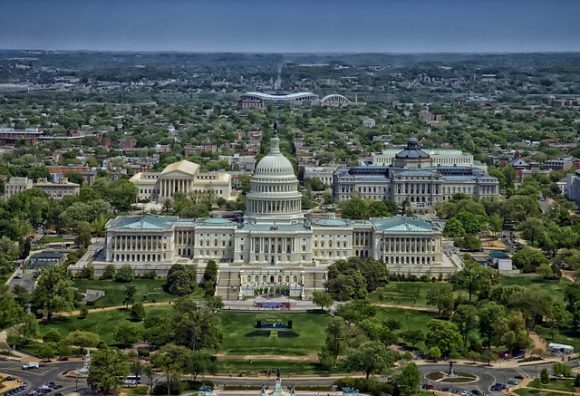 Washington DC is one of the hottest markets in the US right now. It may not be a great spot for new comers, but people are investing here for one reason that is growth. Average sales price is increasing steadily here, the homes are selling 100% for the asking price, and deals are closed quickly. Rarely, you will see a property that was listed two months ago, and still hasn’t found a buyer. The last winter season showed us how unpredictable the real estate industry could be. Just after the elections, interest rates went up, and we saw buyers rushing to the market despite the cold weather in the real estate sector. The future has the same predictions, but we hope the market will see new inventory and home prices will go down in the entire metro area. As of today, we need more real estate stock and a stable economy to provide affordable housing to all. Six Marks Group is a real estate solutions company. The company operates throughout the Washington DC, Maryland, and Virginia Metropolitan area. Our mission is to provide creative real estate solutions to consumers who need them. Contact us now for free consultation.